Specific cannabis product package regulations and a customized packaging design solution. There are two types of people in the world: those who eat cereal from boxes and those who go for their box-less counterparts. It’s no secret that packaging drives sales. It does more than that, however. Packaging for some industries is highly regulated to ensure products are kept safe. Consider how medical products are placed into child-proof containers. The aim is to keep people safe from accidentally ingesting the medicine. The product label reinforces that idea with specific, preventative language. For the relatively new cannabis industry, managing the regulations is no different. There seems to be an ever-changing complex maze of rules that vary from state-to-state and country-to-country. Cannabis regulations are strict. They don’t allow as much room for creativity as design teams would like. As a producer, the most difficult part is following state-by-state requirements. They vary in each and understanding the details is crucial to ensuring your package designs are viable in the marketplace. It’s not just the aesthetics of the package that impact your options. States put tamperproof and child-resistant technology as a mandated feature on most products. There are also size restrictions, package material restrictions, and even font restrictions. 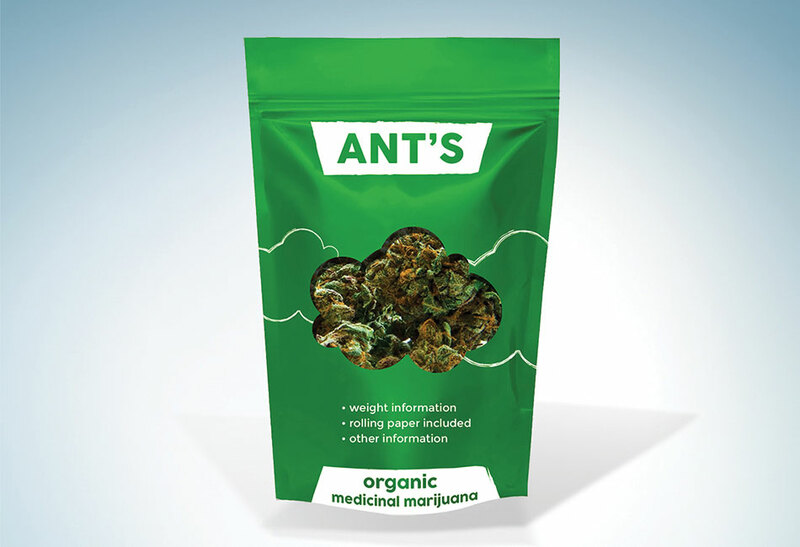 Product labels with varying information are also a key aspect of cannabis packaging regulations. There are further things to consider when thinking about medical packaging regulations. For example, roll-fed labels are perfect for medical cannabis products. They work well for ensuring products are labeled with barcodes that are filled with all the information a patient (and the State) will need. Furthermore, some states allow for larger packages in certain medical cases, as in California’s market. That is, the recreational cannabis market in California allow 1,000 mg tinctures and the medical cannabis market may have up to 2,000 mg tinctures. Depending on where a product is going, its packaging regulations may be confusing, so stay up-to-date. 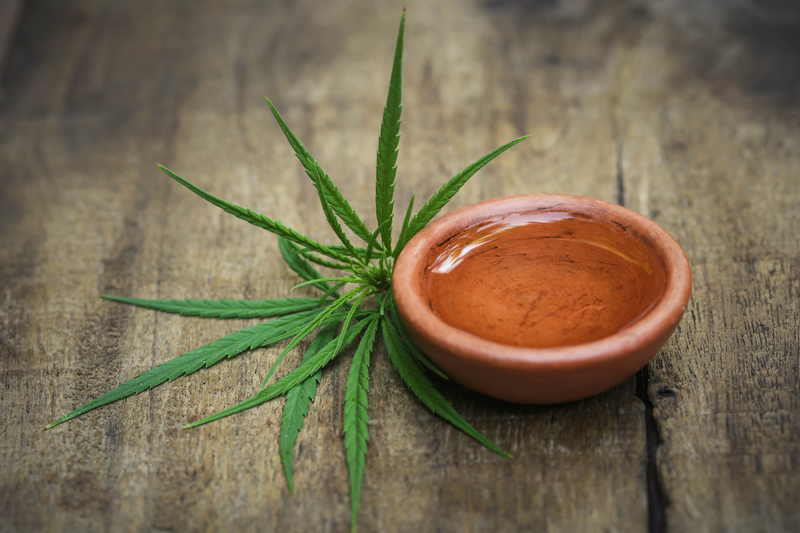 Let’s look at a few specifics for some common cannabis products on the market today and how they’re approaching packaging. When designing a flower package, governments usually expect there to be resealable, child-resistant features to prevent cannabis from getting into the hands of young people. One of the regulations flower products often face is that they may not use packaging that would be appealing to children. On every package, you’ll see language that serves as a warning about the nature of cannabis. The warnings will inform consumers about its inhibitory effects and possible negative health consequences. 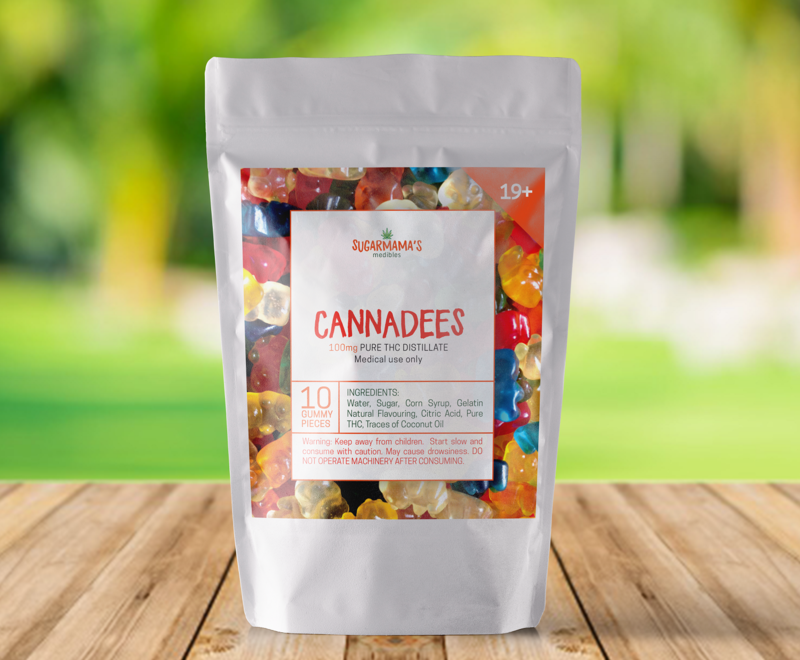 Laws around gummy-infused cannabis products have placed limitations on the shape and figure of products, as well. Packages often need tamper-proof seals and warning labels that the products contain cannabis. Ostensibly, these regulations are important. Accidentally eating cannabis products can be a major problem, especially if someone ingests a psychedelic dose of cannabis without realizing it. Just ask Maureen Dowd about her experience when she didn’t know how to properly consume cannabis. With the need for warning labels, a product description, and information label, many cannabis oil products are placed in bottles that are then placed in small boxes. This helps companies maximize the very little retail space that cannabis oil products give them. The packages aren’t allowed to have any misleading claims, especially in regards to any health benefits that cannabis oil might contain. However, they can often utilize generic food names. Even though they aren’t psychoactive, despite the fact they aren’t harmful in any way, seeds must still be packaged like they are a danger. Child-proof packaging is often required, and the usual labels of warning must also be on display. Depending on your location, your packaging laws may differ, and you may not know where to start when creating a package for your new cannabis product. That’s where Flexible Pack excels. We not only create the best packaging for your product, but we also have our in-house design team ready to go to customize packaging to your needs. You’ll get professional service, rapid response, and beautiful packaging when you utilize Flexible Pack. We lead the pack in cannabis packaging design because we bring the best in brand value, mobility, and fresh designs. Check out our website for more information!